Among the entries in the death register of Vienna’s St. Stephen’s cathedral there are to be found two Italian names of some significance in musical history. One – Antonio Vivaldi – is justly famous; the other – Antonio Salieri – unjustly infamous. Vivaldi had come to Vienna late in life, lured (possibly) by hopes of imperial patronage. The move was to prove disastrous; he was to die in the Hapsburg capital in relative poverty. Salieri, on the other hand, arrived in the city aged sixteen and had a very successful career, rising from the post of assistant director of Italian opera at 24 to the dizzying heights of Kappellmeister to the Imperial Court at the age of 38. But history (or should I say fictional history) has not dealt kindly with Antonio Salieri. Rumours circulated that Mozart’s early death had been caused by an envious rival (i.e. 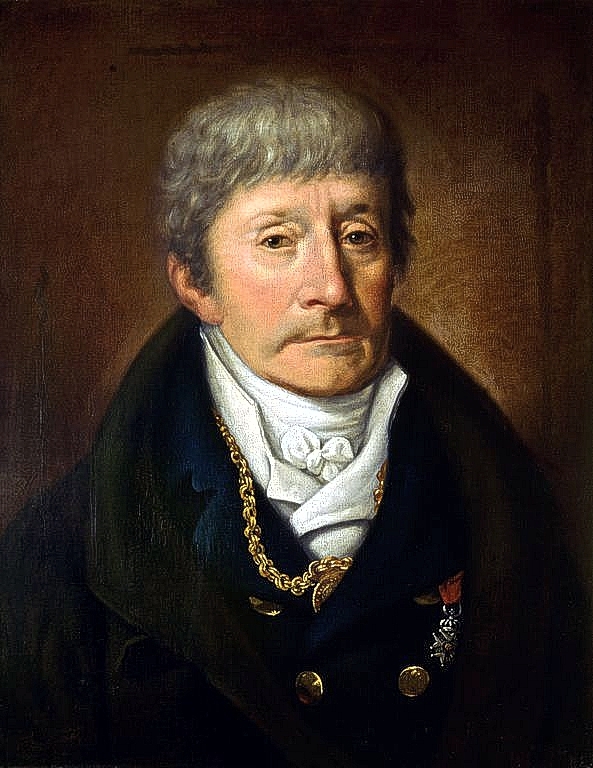 Salieri). Pushkin produced a short play on the subject which Rimsky-Korsakov subsequently turned into an opera. And then, in 1979, Peter Shaffer’s play, Amadeus, revisited the story so successfully that Miloš Forman turned it into an equally successful film. While both Pushkin and Shaffer are far from unsubtle in their characterisation (their work dealing mainly with Salieri’s struggle with the cruel god that denied him Mozart’s genius) the fact remains that the general impression left of the emperor’s Kappellmeister is that of a jealous arch-villain; an impression that has worried many a musicologist since it runs counter to contemporary accounts of the man and is impossibly difficult to substantiate with hard fact — poor Salieri! This entry was posted in Music, Symphony, Vienna and tagged Mozart, Salieri. Bookmark the permalink.